To send an invoice on PayPal, For Saving time, making invoices easy — no wonder PayPal is so widely used. If you have a business online and you’re giving custom quotes to your customers then you probably use some form of invoicing to collect the customers ‘ money. You have most likely used or are currently using PayPal to receive payments for your products or services in some capacity. 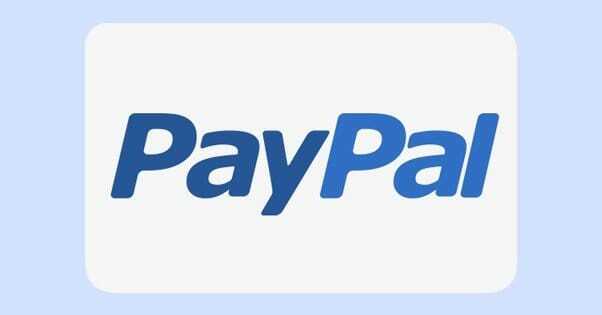 PayPal is the most popular online merchant payment gateway tens of millions of people use and sell products from their websites to consumers alike. Besides giving you the ability to accept customer payments via the buttons “Add to Cart” or “Buy Now” on your website, PayPal also has features. This allows you to directly create and send invoices from your PayPal account. PayPal’s invoice functionality is free and is a feature somewhat overlook and apparently unknown. The invoicing feature of PayPal can be a very useful tool for anyone who would like to request a professional payment from someone. Which can also be found on your PayPal account and that allows a basic message to be sent to anyone with an email address asking. With the invoicing feature of PayPal, You can customize your invoices to look professional and official and therefore add the extra touch of quality to how you request from your customers for payments. But they just want to pay with their credit card or debit card. transactions fees, compared to the massive bank fees, they are also nothing. and the invoicing functionality is so easy, It makes it easy to bill. -Hit “Send” when you’re set. To clarify, before you send it you can edit and preview as much as you like. No more accidental $ 10 billing when $ 100 is due! Moreover, if the customer is a recurring customer, Next time you can save your invoice as a template.